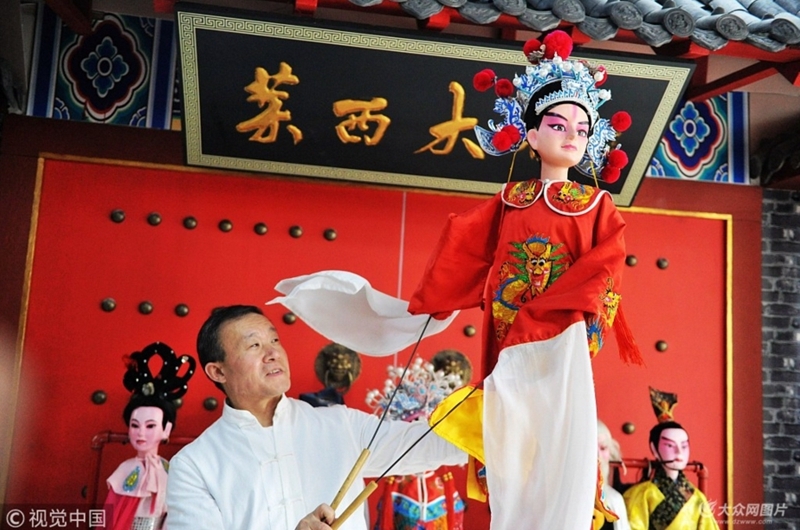 Puppet performing arts are an important part of Chinese traditional culture, and a national treasure that has been passed down for over two thousand years. Laixi puppet show, an intangible cultural heritage of eastern Chinese city of Qingdao, has gone through years of rise and fall. 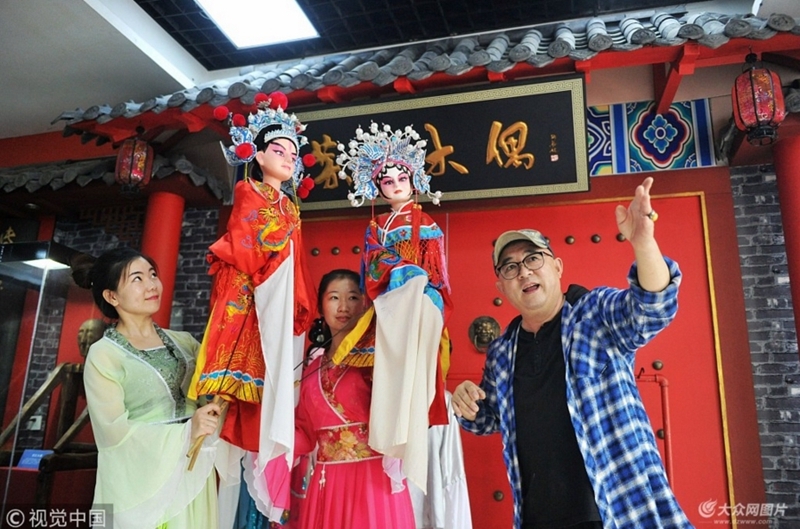 Laixi, a county-level city in Qingdao, is the birthplace of Chinese puppetry and is widely considered the hometown of the performing art. The city has so far cultivated five generations of inheritors, greatly pushing forward the development and spread of this art. 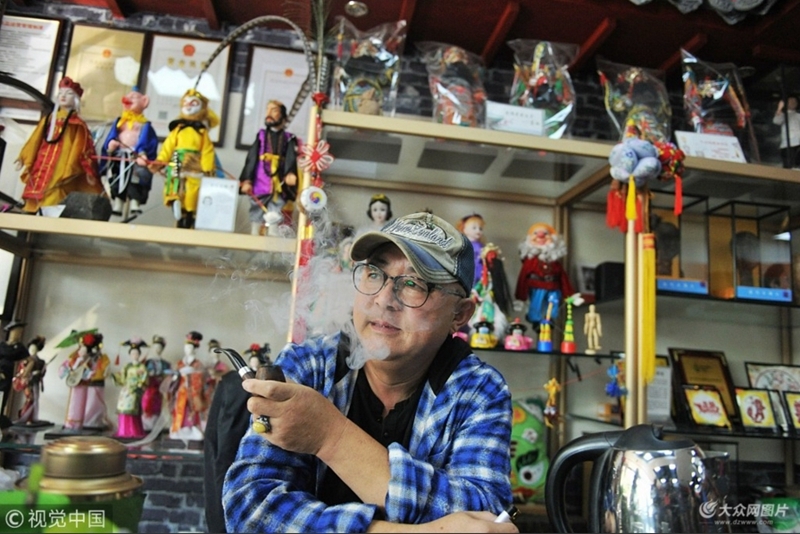 A Laixi puppet museum has been built to better promote the traditional art.